In vista della prossima stagione Marotta per l’Inter ha già individuato due obiettivi: Dzeko dalla Roma ed il riscatto di Radu dal Genoa. Barcellona e Tottenham dal gruppo con l’Inter alle semifinali di Champions. Gli Spurs si erano qualificati grazie al goal realizzato a ‘San Siro’. Inter will exercise the buy-back option they have on Andrei Radu this Summer according to a report from CalcioMercato.com. The Romanian shot stopper is currently at Genoa having completed a permanent switch to the Rossoblu club last Summer. 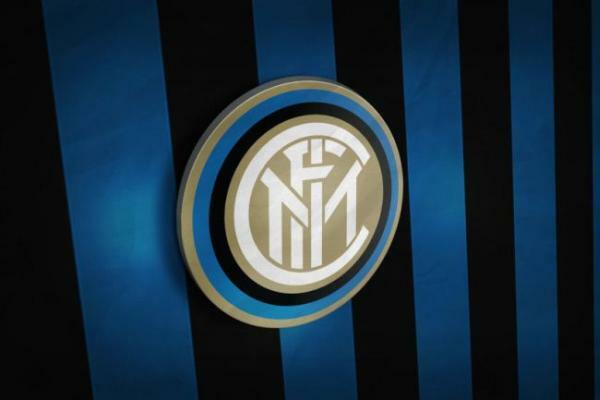 As with many of the young prospects Inter have sold in recent years due to financial fair play, Inter included a buy-back clause in the deal. This coming Summer, it will take Inter €12 million whereas in the following Summer the price will increase slightly to €15 million. Upon his return to Inter, he is likely to be sent out on a season long loan to continue the progress he has made whilst at Genoa this term thus meaning, Samir Handanovic will be Inter’s number one for at least one more season. This season Radu has made 27 appearances across all competitions for the Marrasi outfit. He has conceded 40 goals in that time and has managed to keep five clean sheets. The post Inter Will Activate Buy-Back Option For Radu This Summer appeared first on Sempreinter. Former Inter defender Lisandro Lopez has insisted that his former Inter teammate and close friend Mauro Icardi must be part of the Argentine squad for this Summer’s Copa America. “He is one of the best number nines in the world. There is no doubt about it,” Lopez, who spent the second half of last season on loan with Inter told Argentine broadcaster TyC Sports. This season Icardi, who has spent the past few months at war with the club, has made 31 appearances across all competitions for the Nerazzurri. In 2634 minutes on the field, Icardi has scored 16 goals and provided five assists to teammates. The post Lisandro Lopez: “Inter’s Icardi Must Be Called Up For The Copa America” appeared first on Sempreinter.